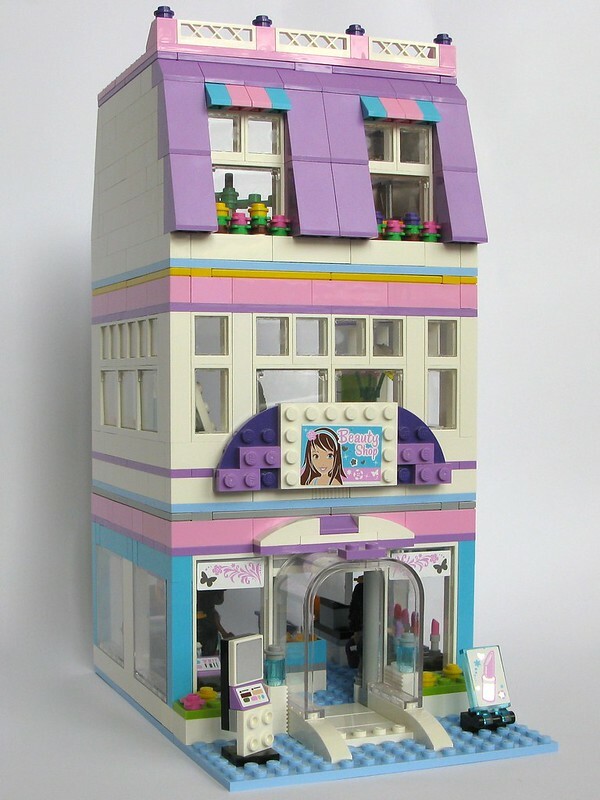 Emma’s Place, which is the second of the buildings for my daughter’s Friends layout, houses the Butterfly Beauty Shop, Emma’s Fashion Design Studio and Karate Class. It’s a modular building to make it easy to separate the rooms for playing. More images on can be found on flickr. 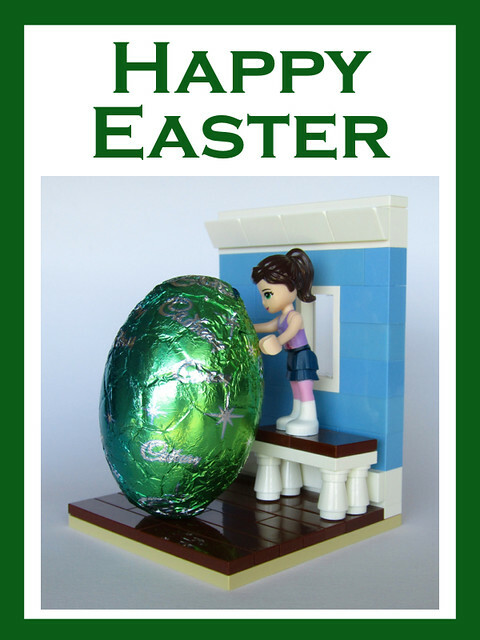 See the downloads page for the PDF Instructions for Emma’s Place (structure only). See the downloads page for the PDF instructions for these stables (structure only).